Everyday is Race Day at St Johns Park Bowling Club. 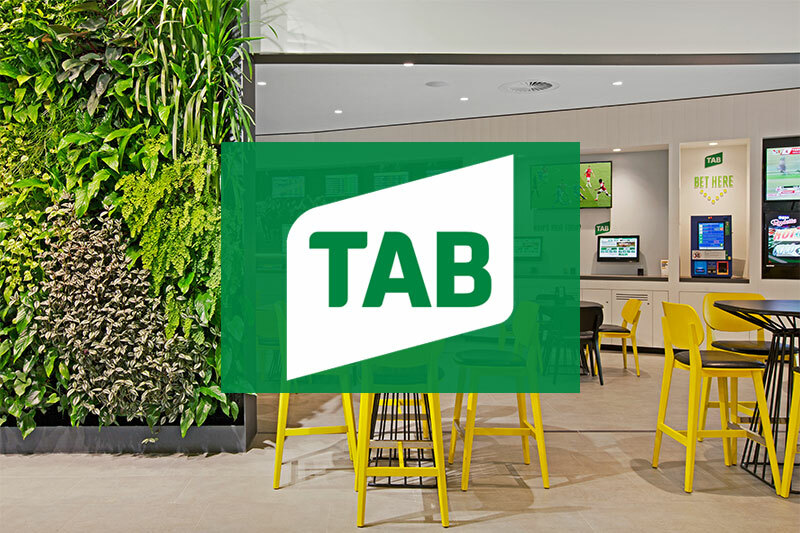 Our TAB facilities are complete with a Sports Kiosk, 3 x self-service & serviced terminals to ensure you never miss the jump time, 15 results screens, 4 screens to watch the races and the latest technology for your enjoyment. We also have 2 screens to watch Fox Sports and a Keno self-service kiosk along with comfortable seating and a great atmosphere. Trackside is an animated racing product that combines the excitement of thoroughbred, harness and greyhound racing and their bet types without having to worry about correct weight, protests or track conditions. With fixed returns available on Win, Place, Quinella and Trifecta Trackside gives customers the chance to win real money on make believe races. Australia’s premier betting site! Now you can bet on all your favourite sports. Sportsbet is Government approved and secure, so you can have a bet with confidence.